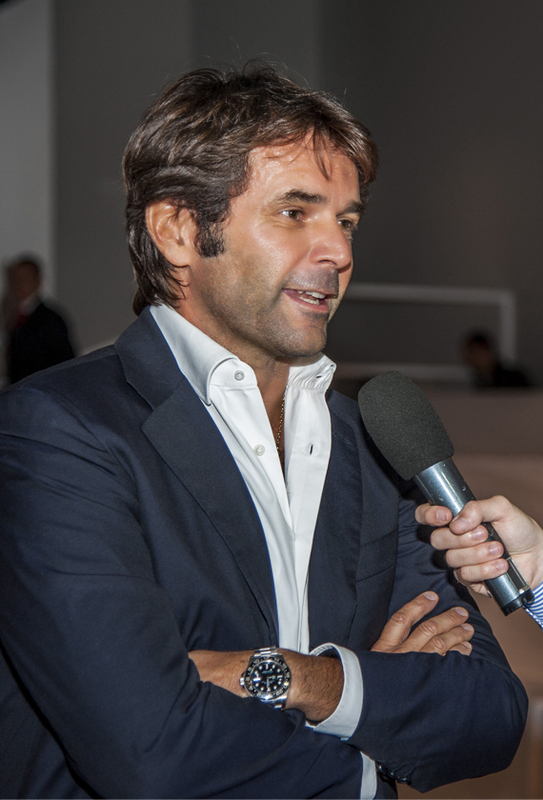 Gianguido Tarabini, CEO of Blufin S.p.A. and Main Sponsor of the Carpi F.C. 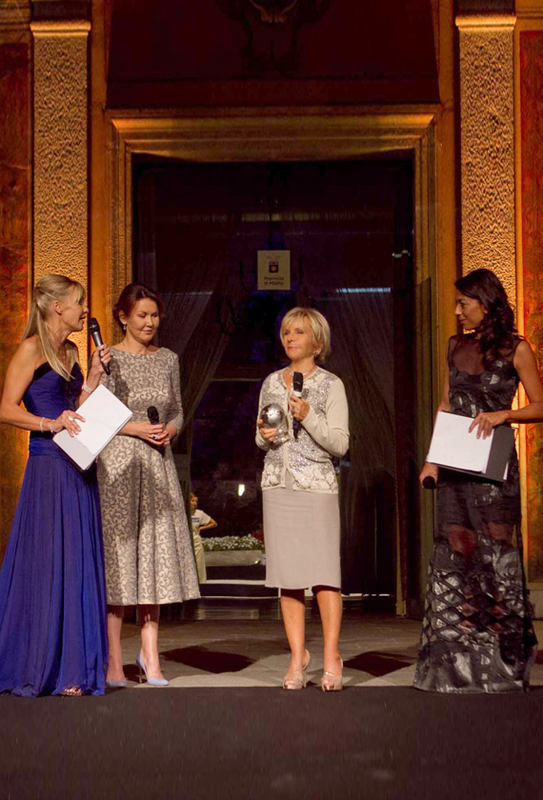 1909 Team, describes for Sky Sport 24 channel his experience with the fashion and the soccer worlds. 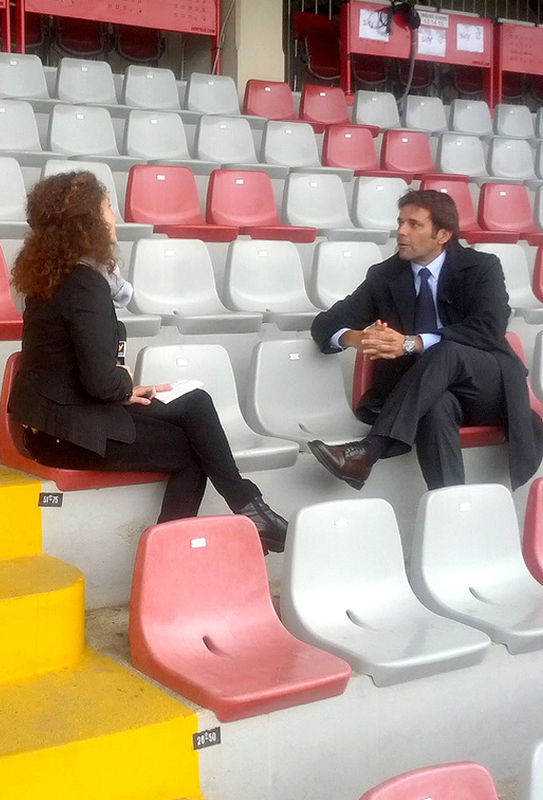 Preview a picture of the interview, straight from the Cabassi Stadium in Carpi. 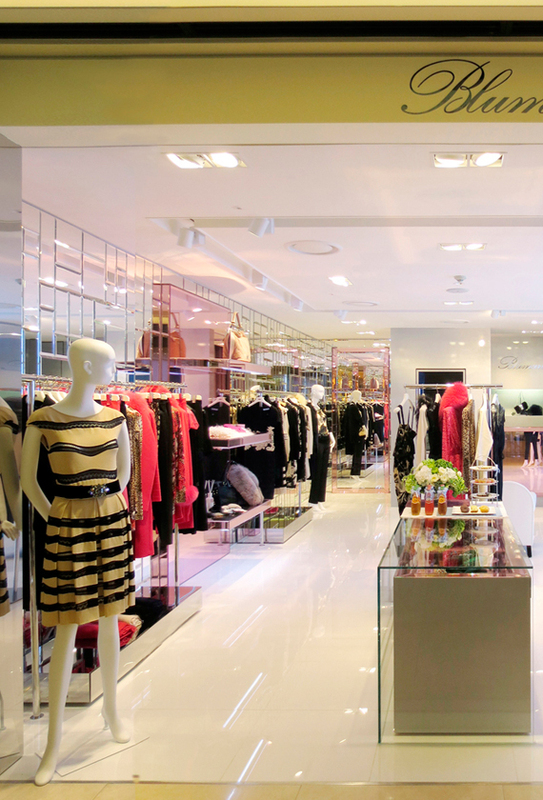 Gianguido Tarabini, CEO of Blufin S.p.A., shares his view towards the situation of the Fashion Industry with TGCOM24, on the occasion of the just ended Milan Fashion Week.